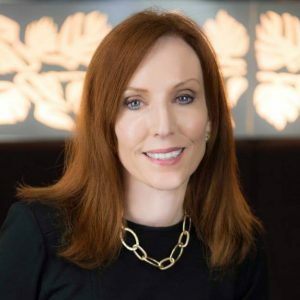 Patricia M. Neal is President & CEO of Acies Strategy Group, an international media consulting firm that specializes in strategic communications. She served as Vice President, Corporate Communications for Bacardi Limited, heading all communications globally for 12 years and had an extensive journalism career as producer, correspondent, foreign bureau chief and supervising producer at CNN. She is a Board Director of the Dranoff International 2 Piano Foundation and served on the Executive Alumni Board of Rhodes College.